Posted by Admin | February 3, 2019 | Adventure, Casual, Sci-fi, Strategy, Survival. 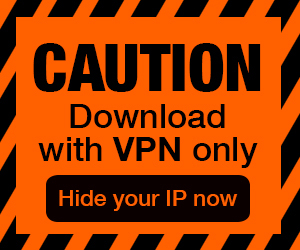 Dig to the Stars Free Download PC Game Cracked in Direct Link and Torrent. 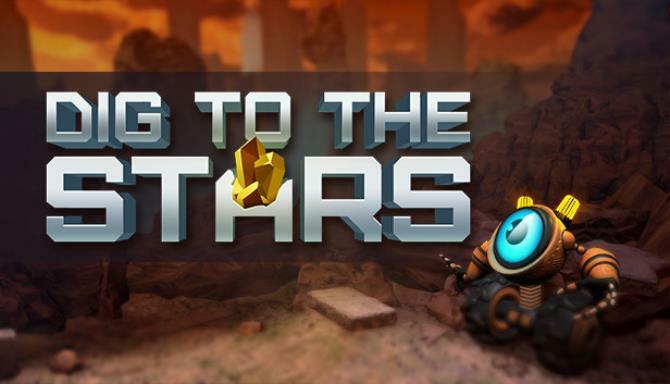 Dig to the Stars – Collect minerals for the rocket repair and save the robot. People have abandoned the Earth… only a little cute robot stayed on the planet. An old rocket is broken, so he is meant to be alone forever… Stop! You can help him. 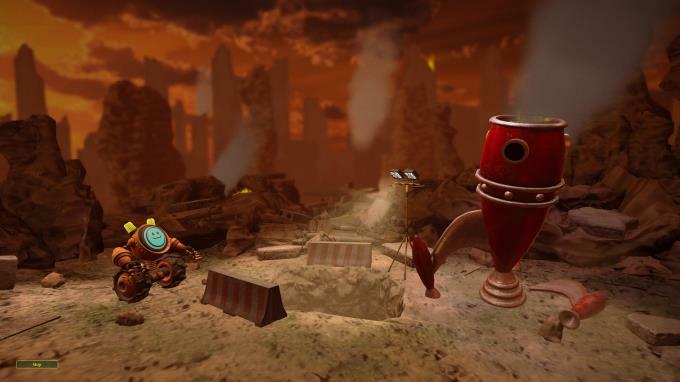 Collect minerals for the rocket repair and save the robot. The robot pulls cubes out of the ground, fractures them to receive minerals. He needs them to evacuate from the planet. 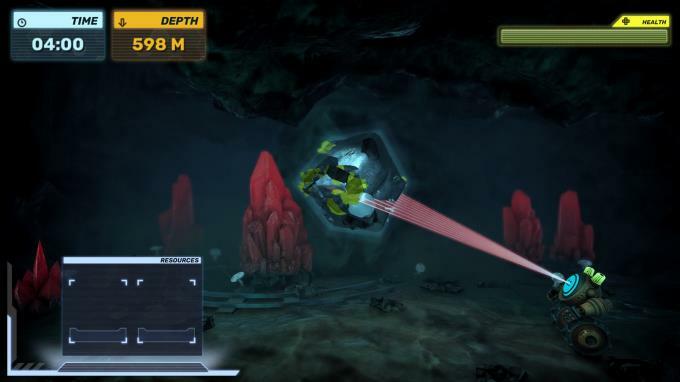 Each next cube is harder to fracture than the previous one; however, you can receive more and more minerals, including rare ones. More that 20 technologies for the rocket and robot’s upgrade. 50 different levels with unique cube features. 20 types of physically replicated minerals and metals.